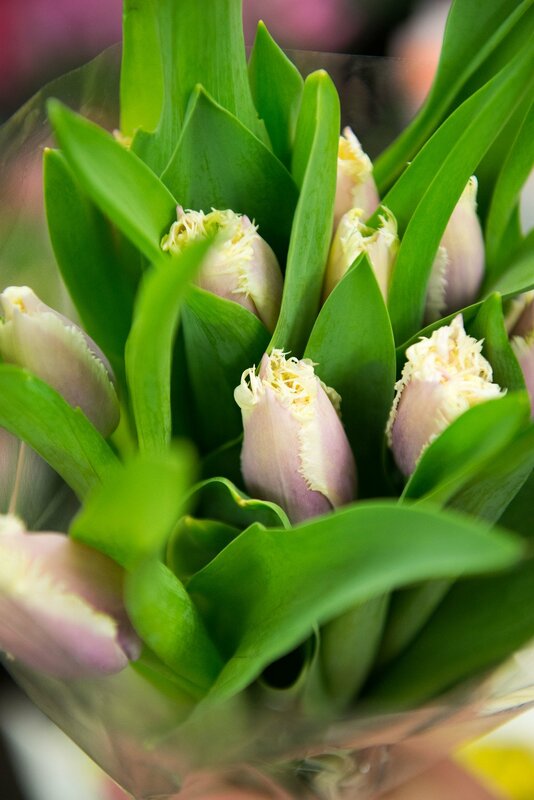 Our signature flower: the Tulip! 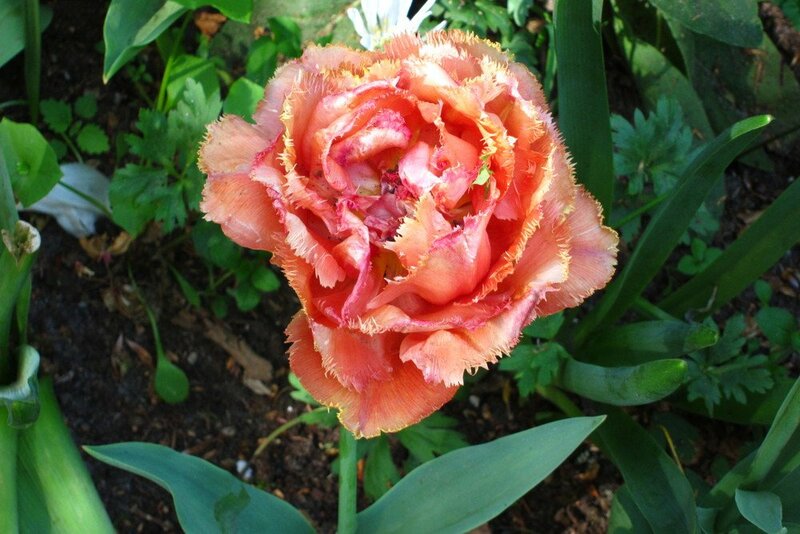 For our first Flower Friday (a new series) on the blog, we have chosen the TULIP!!! 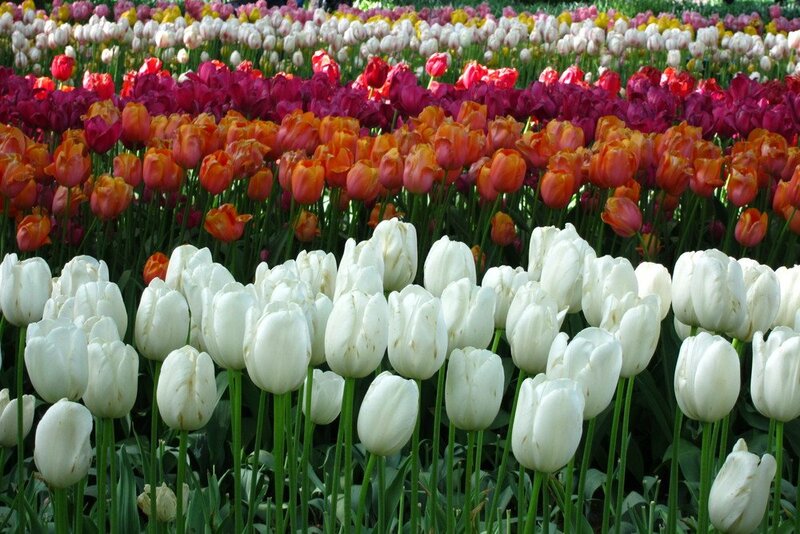 As you can see from our logo, the Tulip is our signature flower. 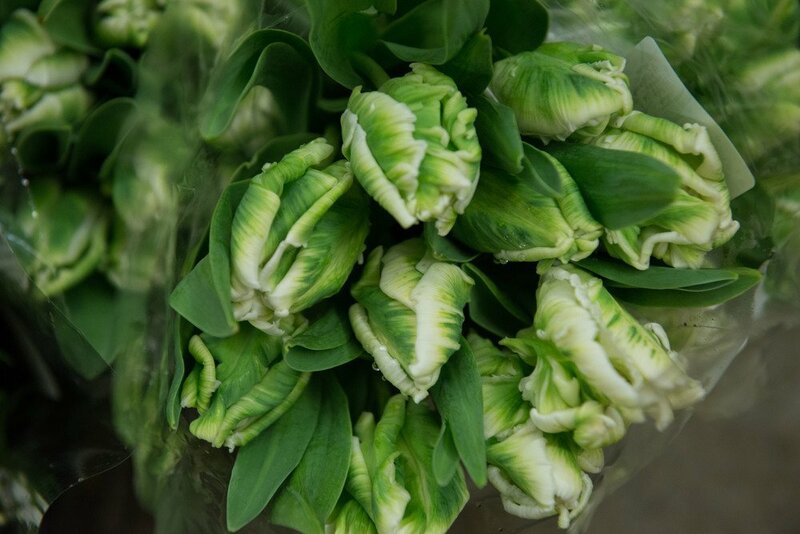 We have a special love for tulips here at Flowers by Yona–a love that runs deep in our veins because of our training in and love for Dutch floral design. Much to people’s surprise the 15 varieties and hundreds of Tulip species, vary in all color combinations (except true blue). Here at Flowers by Yona, our favorite Tulips to work with are the oh-so interesting Parrot and Fringed Tulips (and if they are double, even better! )–but we don’t discriminate…we love them all! While Tulips typically bloom from January to May, we can now enjoy them all year around because of today’s greenhouse technology. These flowers have an average vase life of 5 days, with French Tulips living the longest with a vase life of 7 days (or even more sometimes). 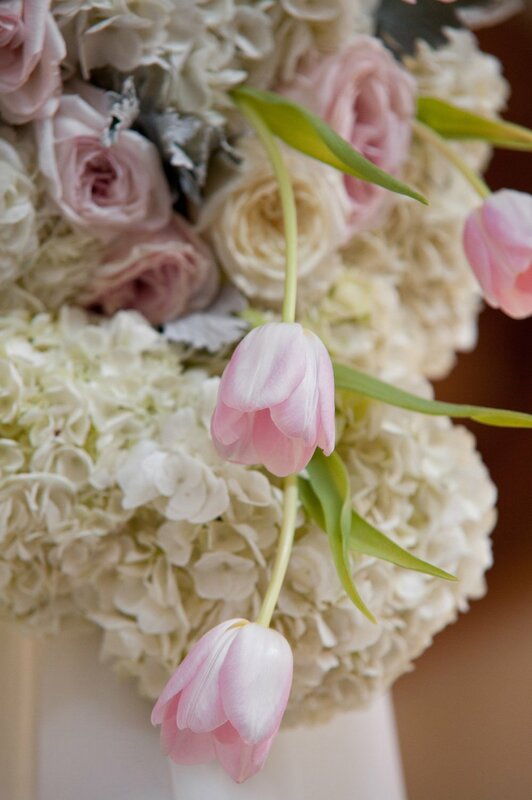 As a declaration of true love, tulips are considered to be a symbol of perfect lovers, passion, romanticism, and dreaminess, so we love incorporating them into our wedding work in particular. Be sure to check out our blogs every other friday to learn a little something about a new flower!